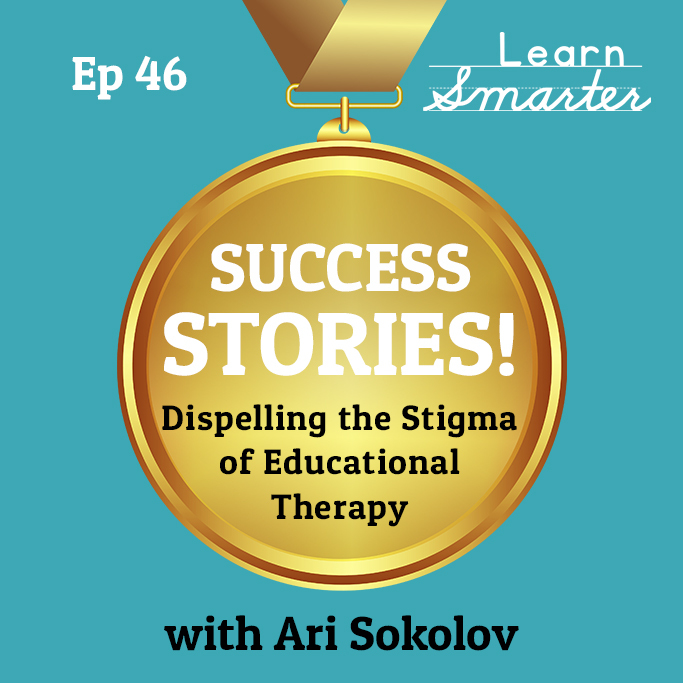 Today you’ll meet Ari Sokolov, who is a former client of Rachel’s in Kapp Educational Therapy Group. Ari shares her educational journey today and you’ll be incredibly impressed by her admirable growth mindset. She’s impressive, articulate, generous and VERY tech savvy. She shares some of her tech genius, as well, when she highlights her favorite ways to integrate technology and learning. ⁃Evernote- Evernote is a mobile app designed for note taking, organizing, task lists, and archiving.